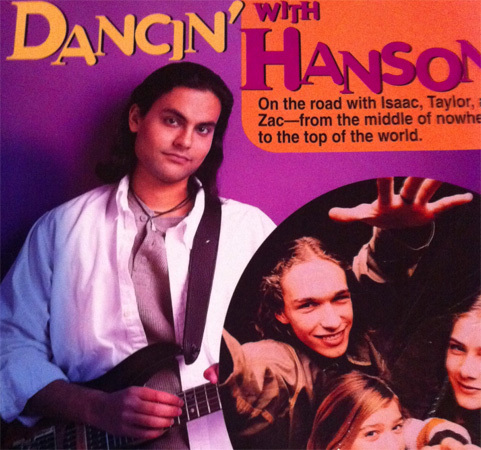 If you’re feeling nostalgic for the ‘90s where boybands such as Hanson, The Backstreet Boys, and N’ Sync reigned supreme, we have a treat for you—a photo gallery of old Hanson pictures from the book Dancin’ With Hanson, which was written by a guitarist named Ravi. 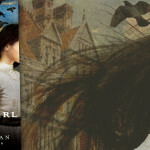 In the years before the social media boom, if you wanted to get your name out there, you wrote a tell-all book catered to tweens about their favorite band. 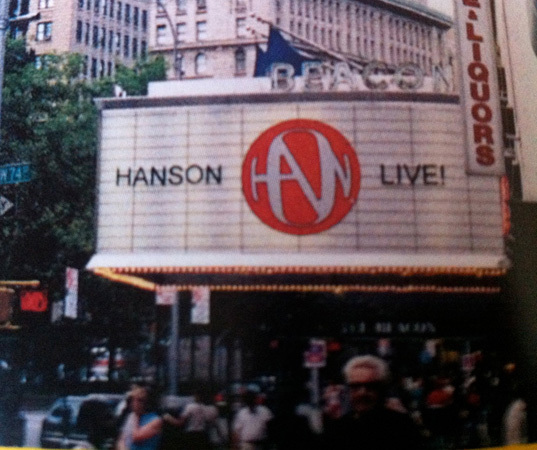 The book was touted as a way for Hanson fans to go “behind the scenes” and get a personal look at the lives of Isaac, Taylor, and Zac as they toured around the U.S. Back in the day, fangirls scoured books like this one for “private moments” and giggled at the funny stories about rehearsals gone wrong or a recording session that went on late into the night. They also ate up the stories about Ravi spending time off with Hanson playing laser tag or lounging around with them by the pool, dreaming that they could switch places him instead. However, the biggest draw was the color photographs of Isaac, Taylor, and Zac. 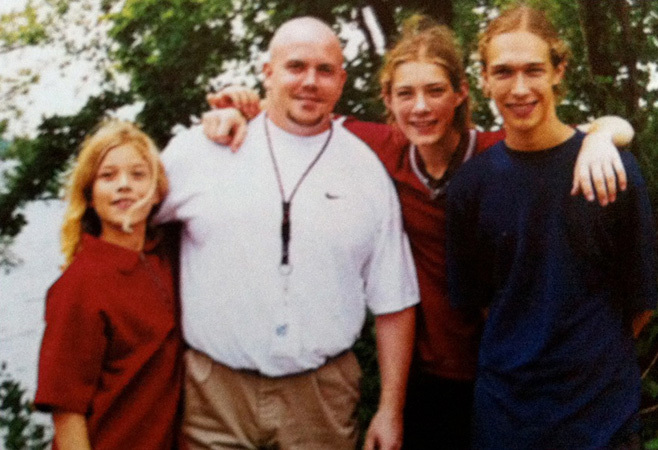 Fans everywhere swooned over their favorite brother and added it to their collection of Hanson memorabilia as they had their CD player on at full blast, which drove both their neighbors and their family crazy. 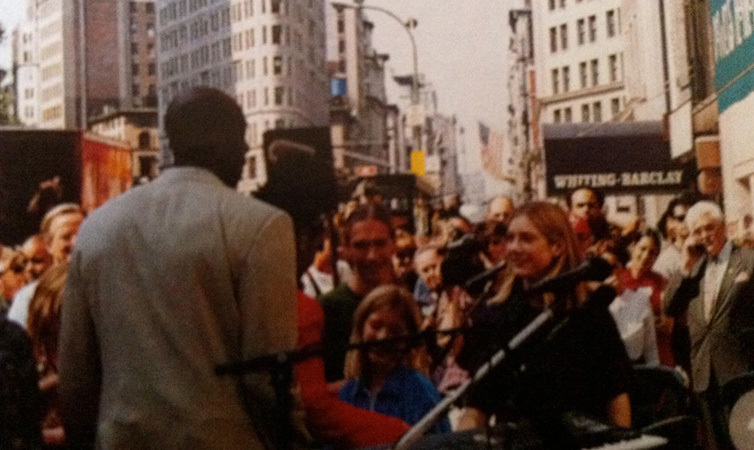 So even though the Oklahoma trio has grown past the MMMBop stage, indulging in a bit of ‘90s nostalgia is never a bad thing. 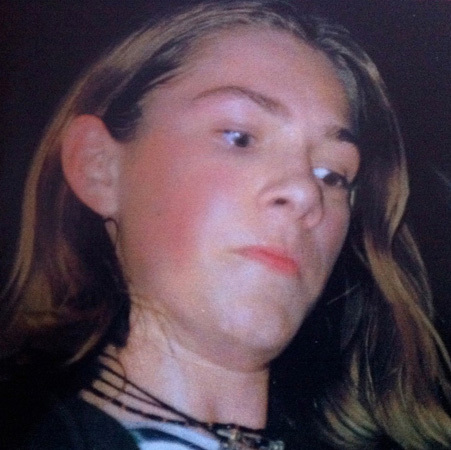 Feel free to browse through the images of retro Hanson while Middle of Nowhere plays in the background—it’s a great way to indulge your inner tween and enjoy some fond memories!